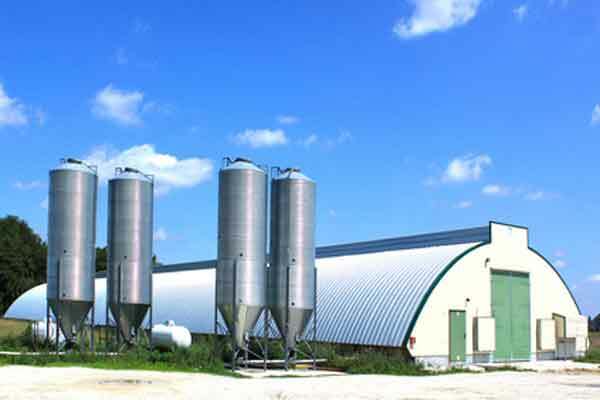 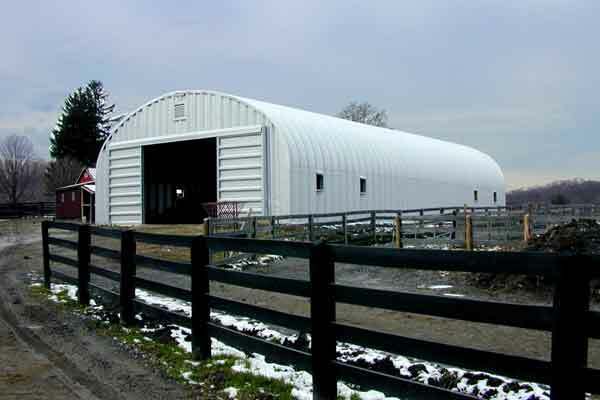 Protect your farming investments with the most structurally secure, inexpensive buildings available. 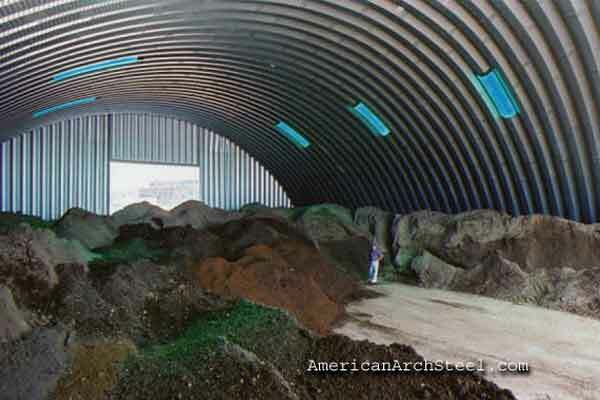 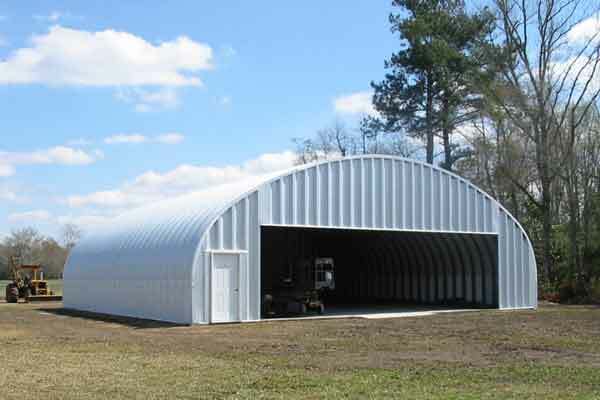 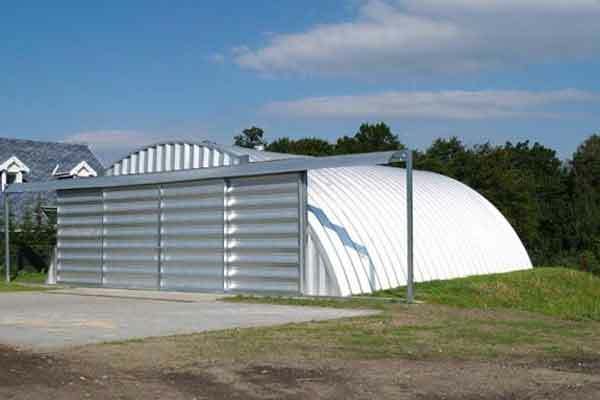 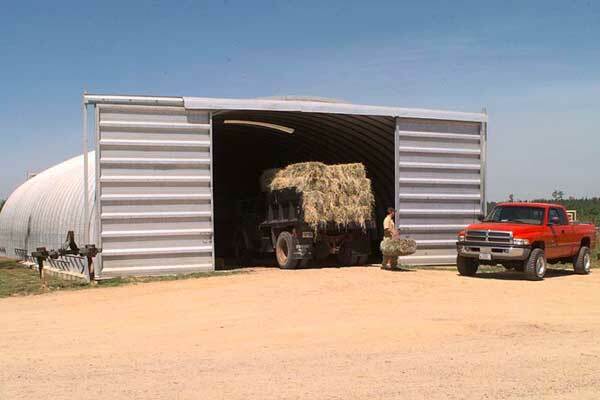 An arched Quonset Hut building is scientifically proven to be a better design in harsh weather conditions, due to its shape and superior building materials. 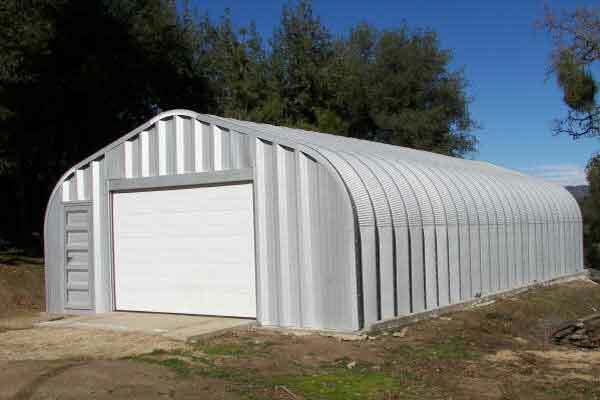 Your structure will be guaranteed to last for many years to come. 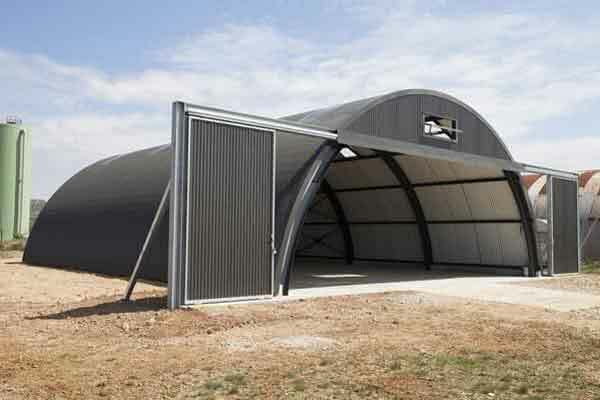 Detailed above is a selection of recent projects showing both interior and exterior building views to help you decide on whether an arched building is right for your farm. 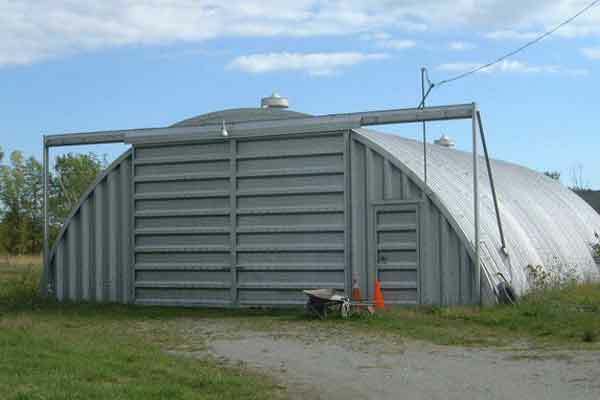 While “Q” and “S” designs are popular in agricultural settings, farmers also choose “P” shaped structures, for their aesthetic value to match the natural beauty of their farming environment. 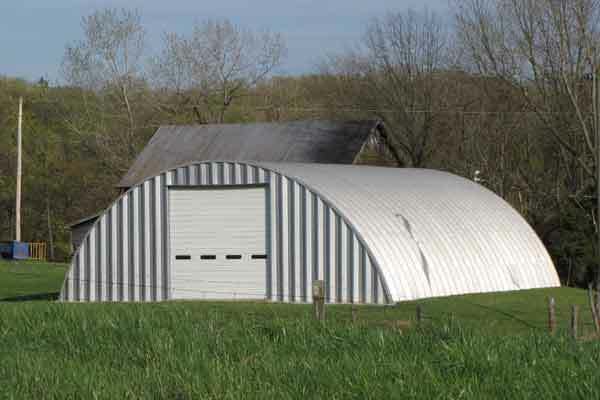 To view a breakdown of each arched design type, visit our designs guide, where you will learn the advantages of each style of structure. 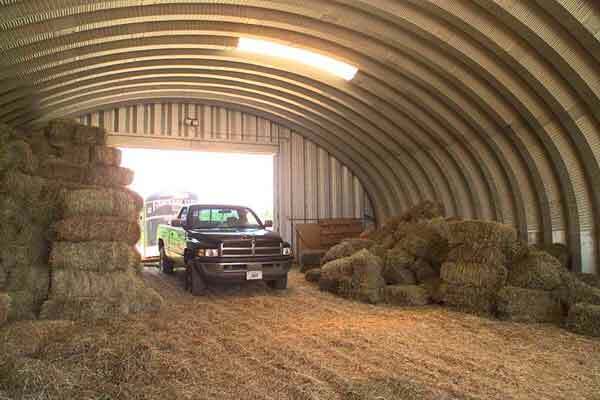 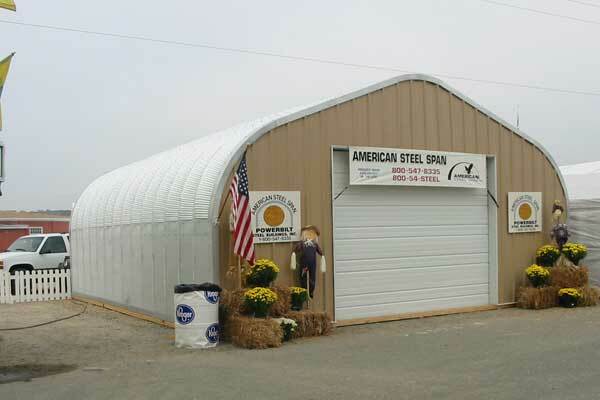 Note that arched steel agricultural buildings have a wide range of applications, and can be insulated and finished for animal shelter too!